Mathematicians reveal a unique property of quantum mechanical particles – they can move in the opposite way to the direction in which they are being pushed. This is the first time this has been found in a particle where external forces are acting on it. Previously, scientists were only aware of this movement in “free” quantum particles, where no force is acting on them. Dr Henning Bostelmann, Researcher in York’s Department of Mathematics, said: “This new theoretical analysis into quantum mechanical particles shows that this ‘backflow’ effect is ubiquitous in quantum physics. Dr Daniela Cadamuro, Researcher at the Technical University of Munich, said: “The backflow effect in quantum mechanics has been known for quite a while, but it has always been discussed in regards to ‘free’ quantum particles, i.e., no external forces are acting on the particle. 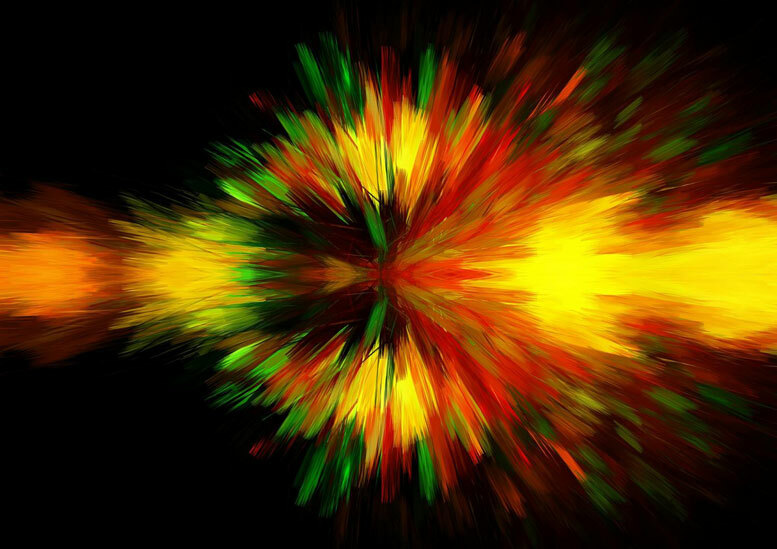 1 Comment on "New Discovery Reveals Quantum Particles Can Travel Backwards"